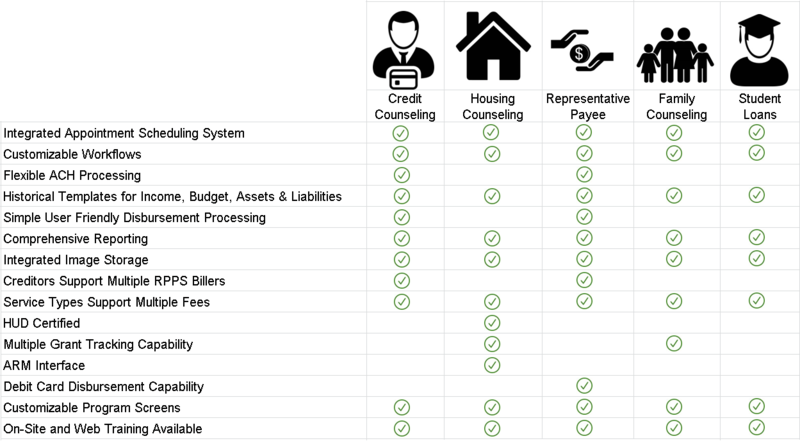 Cooperative Processing Resources » CPR delivers counseling Solutions for Credit, Bankruptcy, Housing, Family, and Student Loans. We are the premier, global provider of counseling software platforms. Our services include continued software development of a platform for member agencies to achieve their desired outcome, compliance, tracking and funding goals. We provide training and support with a variety of delivery methods by certified individuals within the counseling community. We are the premier, global provider of counseling software platforms. CPR delivers counseling Solutions for Credit, Bankruptcy, Housing, Family, and Student Loans. Our services include continued software development of a platform for member agencies to achieve their desired outcome, compliance, tracking and funding goals. We provide training and support with a variety of delivery methods by certified individuals within the counseling community. DMS is the leading Counseling platform in use by agencies in the US, Canada, UK and Singapore. CPR is constantly upgrading the products and services we offer to our agencies. Most of the Improvements come from working closely with our agencies to help them fulfill their mission with their clients + achieve funding + achieve mission + stay in full reporting compliance. Stay up to date with news about credit counseling, compliance, and successful agency outcomes. 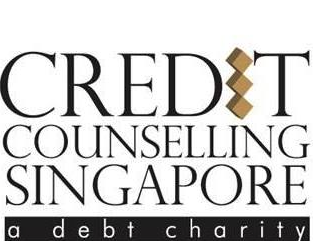 CCCS-MD was one of our founding members in March 1995. WOULD YOU LIKE TO SEE OLDER POSTS?